The Max Schmidheiny Foundation at the University of St.Gallen is committed to promoting a free economic and social order and is one of the most long-standing benefactors of the HSG. 20 internationally renowned scientists have taught and carried out research at the HSG since 2007. The Max Schmidheiny Foundation makes the guest professorships possible. A successful, decade-long relationship between the Schmidheiny family and the University of St.Gallen. Since 2007, one internationally renowned scientist per semester from the field of law and economics teaches and carries out research as a Max Schmidheiny guest professor for entrepreneurship and risk at the University of St.Gallen. This ensures the transfer of knowledge to practice in line with the long-standing tradition at the HSG. The knowledge gained is incorporated into various dimensions of a future-orientated and liberal economic order, which strengthen the entrepreneurial framework conditions. 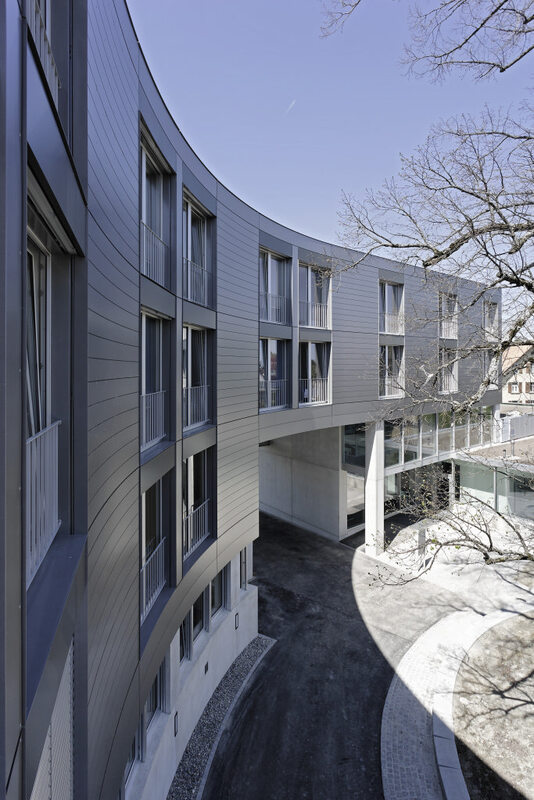 A tenure-track professorship supplemented the guest professorship during the first funding phase up until 2012 and ensured its institutional establishment in St.Gallen. Thanks to this innovative funding approach, the University of St.Gallen was able to establish a focus area with international appeal in the field of law and economics. Professor Anne van Aaken was the first tenure-track professor in St.Gallen. In May 2018, Professor Anne van Aaken has been awarded with the prestigious Humboldt Professorship. The foundation professorship is a good example of the successful, decade-long relationship between the Max Schmidheiny Foundation, the founder family and the University of St.Gallen. Learn more about the Max Schmidheiny Foundation at the University of St.Gallen.